Sorry, Quad 18650 Battery Case has been discontinued. Protective hard plastic case for safe storage of four (4x) 18650 cells. Batteries must be safely encased for storage or transport to prevent damage or shorting. Protective hard plastic case for storage of up to four 18650 cells. Batteries must be safely encased during storage or transport to prevent damage or shorting. 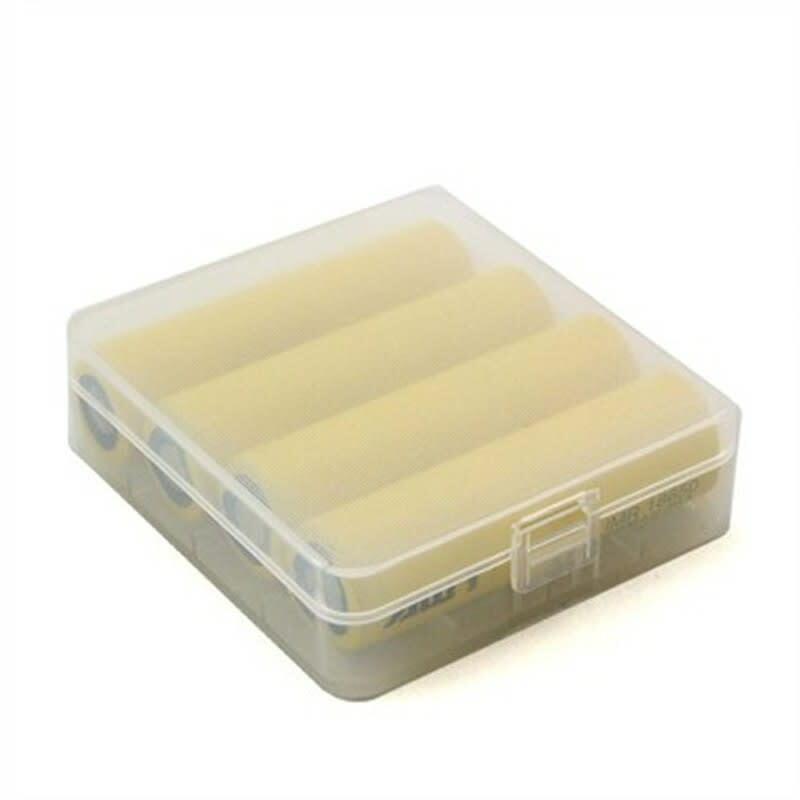 This semi clear case allows you to see your batteries while keeping them and yourself safe. An absolute must have.